Altohelix runs full time drone or Remotely Piloted Aircraft Systems (RPAS) Ground School and Flight Training. 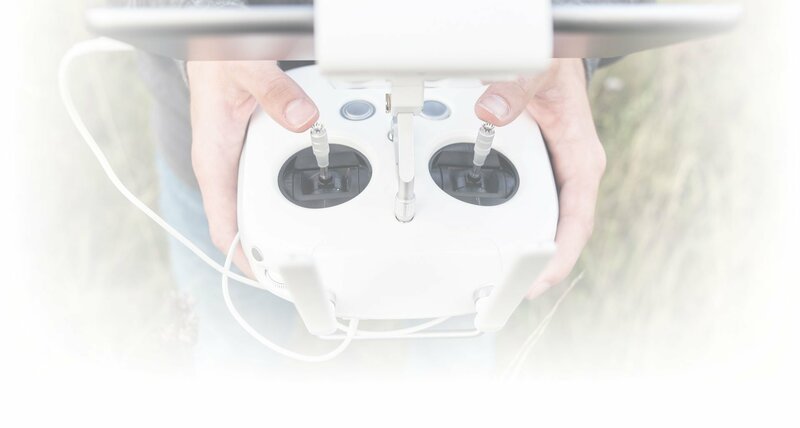 All pilots of drones or “Remotely Piloted Aircraft Systems (RPAS)” with a maximum takeoff weight of 250 grams up to and including 25 kilograms must pass an online exam. The weight of your drone, distance from bystanders and airspace rules define your category. The rules do not treat people who fly drones for fun or for business differently. You can only use drones that meet the safety requirements for the operation you want to conduct. See tips on choosing the right drone before you fly. If you have a Pilot Certificate – Advanced Operations, you do not need a Pilot Certificate – Basic Operations to conduct basic operations. Provides training required pass the Transport Canada exam for Pilot Certificate – Small RPAS Advanced Operations and also for SFOC applications. Instruction, examination preparation by covering Transport Canada Knowledge Requirements for Pilots of Remotely Piloted Aircraft Systems 250 g up to and including 25 kg, Operating within Visual Line-of-Sight (TP15263) and Restricted Operator Certificate with Aeronautical Qualification (ROC-A). Course instructors are ATPL with Flight Instructor rating. This RPAS Ground School is declared with Transport Canada as compliant to meet Advanced Operations exam preparation and also for SFOC applications. This one (1) day course will teach you how to plan flights, fly proficiently and to conduct an operation. At the end of the training, the FLIGHT REVIEW required for Pilot Certificate – Advanced operations will be done for those who have passed the online exam. Taught by our flight instructors in a professional environment. You must have your own drone in order to take the Flight Review portion. Training can be done with our fleet of drones. This course provides the basics of capturing photographic data and processing it within Pix4D photogrammetry software. Classroom & Field Course (2 day course). It is aimed at professionals who plan on using drones and build photogrammetry capability (aka 2D/3D drone mapping). Pix4D will be used as the photogrammetry platform, a highly capable drone mapping platform that has many in-depth functions. Transport Canada (TC) mandates all drone pilots are trained, certified and responsible to ensure they have the right level of knowledge, experience and skills required to safely operate. Altohelix is declared as a compliant RPAS training provider with Transport Canada. We deliver comprehensive drone | RPAS pilot training courses for commercial, government and recreational operators and conduct Flight Reviews for Advanced Operations Certificate Candidates on behalf of Transport Canada.